The test hammer submit to standard of GB/ T9138-1988 and JJG817-93 and JGJ/ T23-2001. 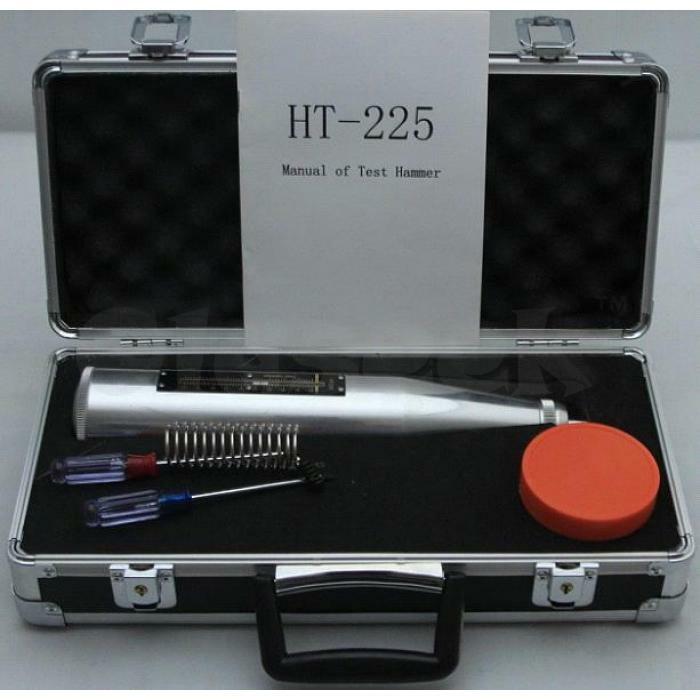 HT-225 concrete test hammer is applied to test the compressive strength of building concrete components, bridge and so on. Pointer slider is outside structure, its friction can be balance well and easy to be adjusted so that we can make sure that the instrument is accurate. Compared with other suppliers in the line of business, the product is more accuracy, good quality, and best price and longer use life.